Beavers' Tech Weight harness, the original and still the best by far.... 50mm wide fully adjustable heavy duty webbing & cordulon harness with 6 D-ring attachment points & quick release shoulder straps & weight system. 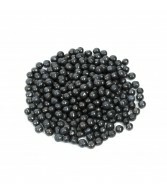 Intended for use with lead shot pouches, which are easily changed if required with a total weight capacity of 26 Kilogram's. 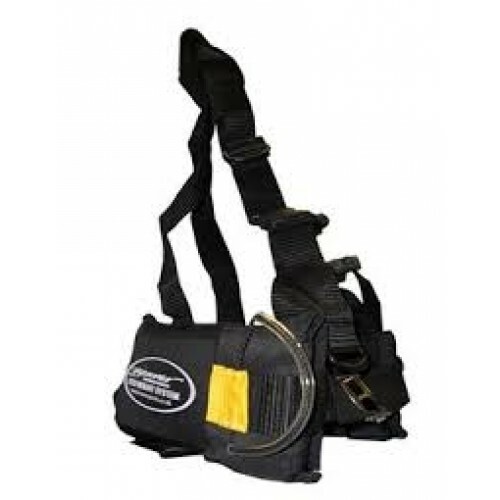 Weight harness pockets are fitted with internal webbing retention straps with 3 Bar Buckles to secure lead blocks in place if it becomes necessary to use solid weights.